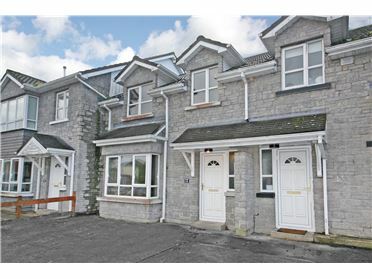 A high quality three bedroom end of terrace town house in turn key condition. 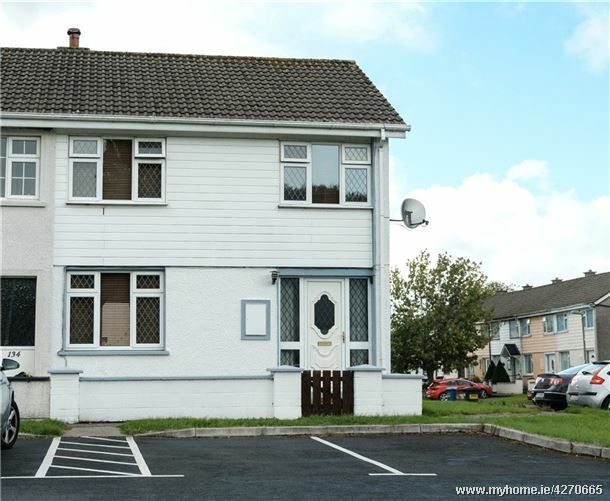 This house has many attractive features including, stove, an electric shower, a folding attic stairs, OFCH, PC double glazing, two sheds, a patio and many more. 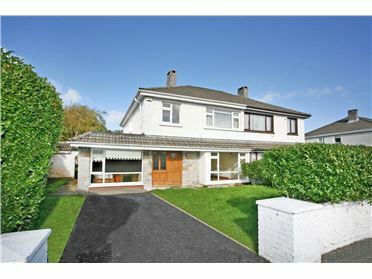 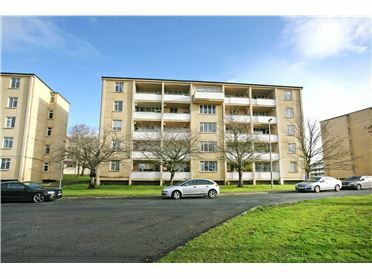 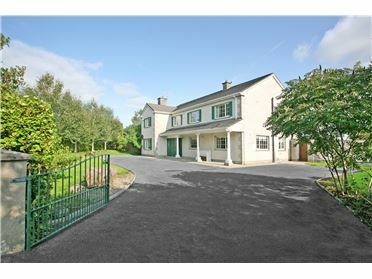 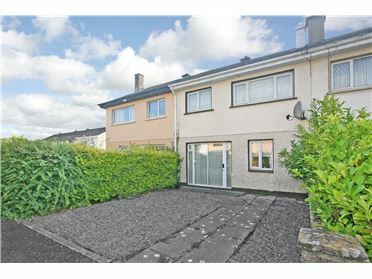 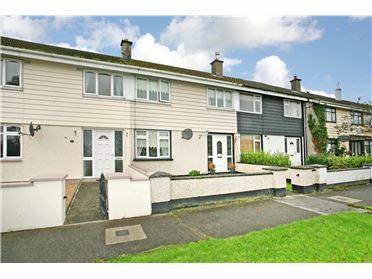 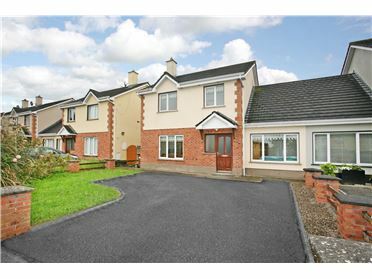 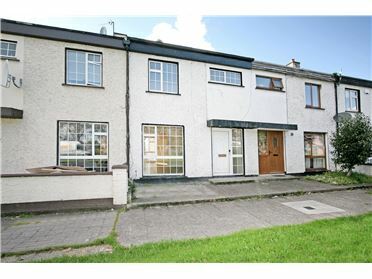 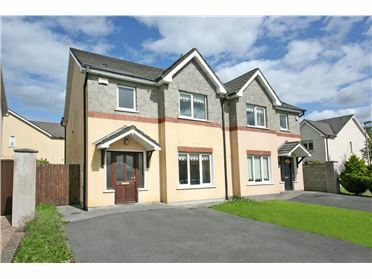 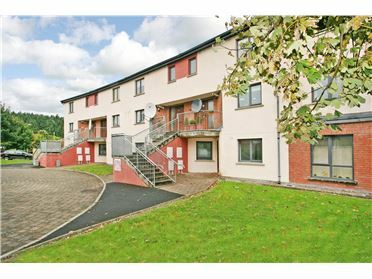 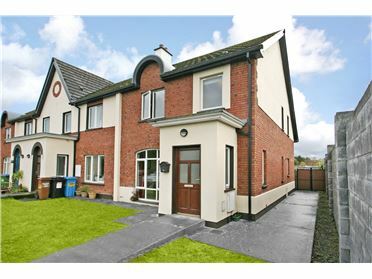 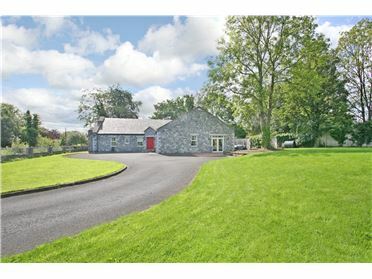 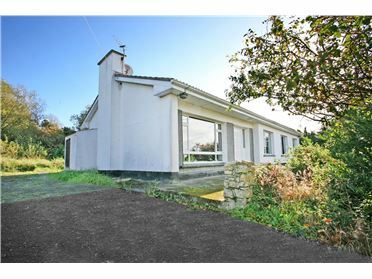 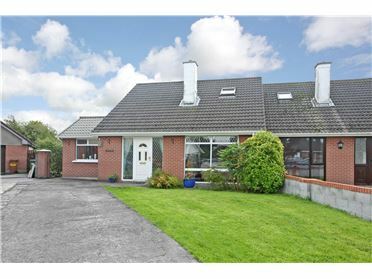 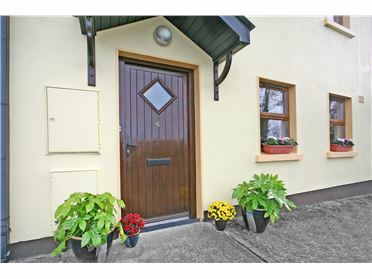 It is in a lovely location facing the Shannon river and it is very convenient for schools. 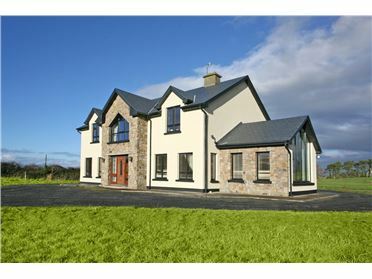 This would make an ideal family home.